Embrace your opportunity to be a part of the Glen neighborhood in the award-winning Tetherow community. 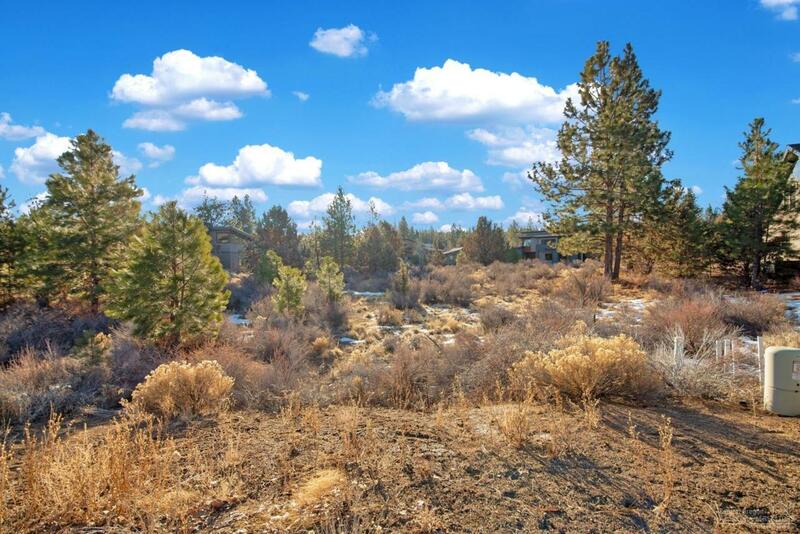 This flat, easy-build lot offers nearly 1/2 acre buffered by common space and is located on a quiet cul-de-sac. 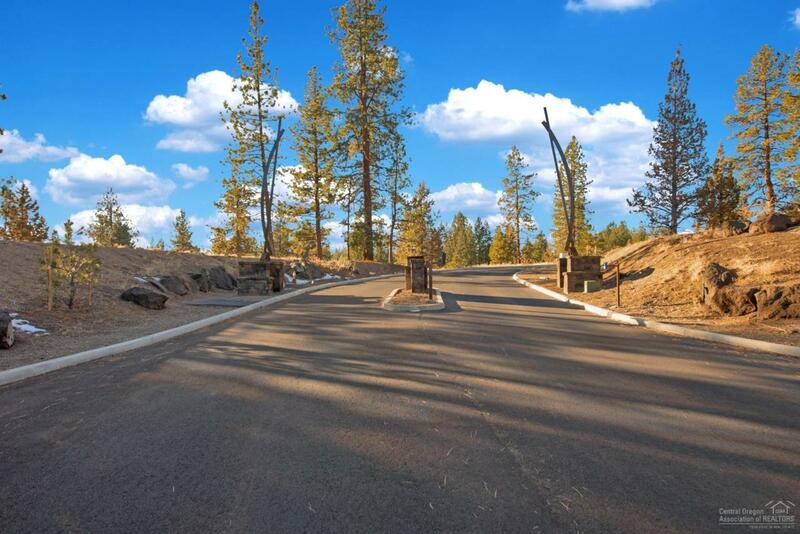 The sought-after southern exposure, a nice balance of trees and gated access makes this an enviable custom homesite. Tetherow offers so much more than a famed David McLay Kidd-designed 18-hole golf course! 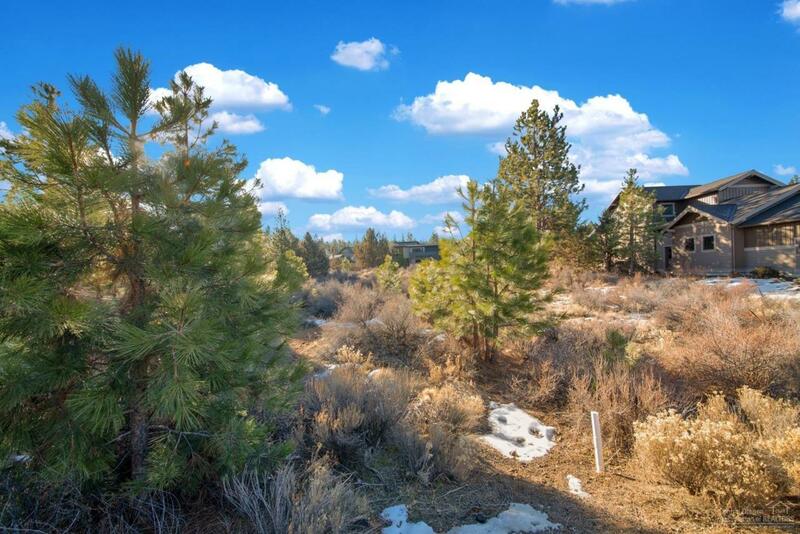 Homeowners enjoy a resort-style swimming pool, fitness facility and classes, event pavilion, three restaurants on-site, and a scenic 3-mile walking path through the neighborhood taking in golf and mountain views. 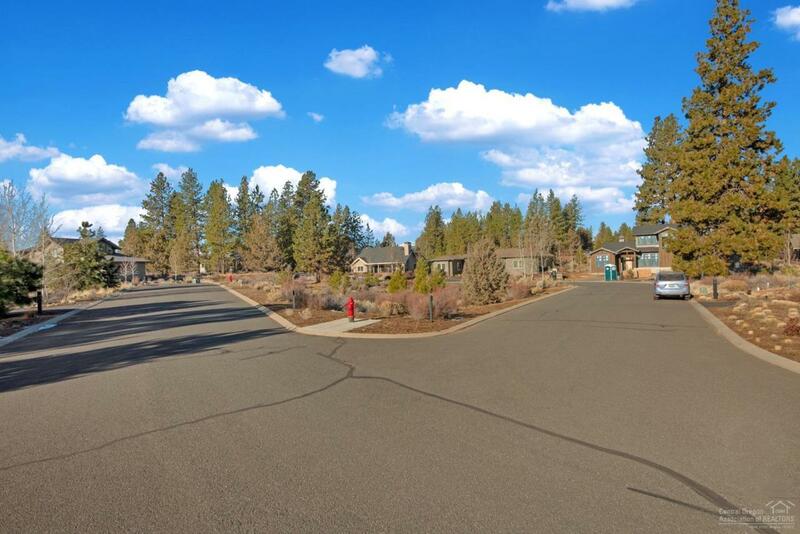 Tetherow is adjacent to the Deschutes National Forest providing direct access to biking and hiking trails and an easy trek to all that Mount Bachelor and the Cascade Lakes playground offers.